to use the flight time calendar. 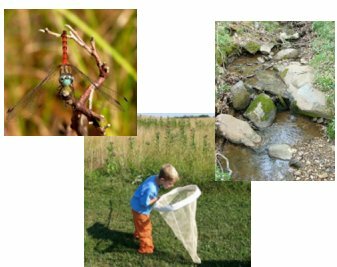 How do you find dragonflies? Check out Search and Observation Tips and Best Parks and Places. 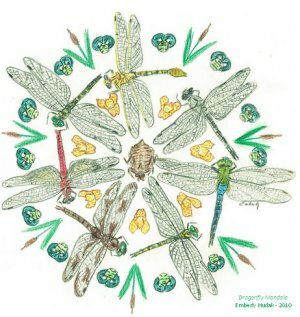 Want to attract or protect dragonflies? Check out conservation or backyard dragonfly pool. All text and photographs copyright 2013 by Kevin Munroe unless otherwise noted.